Participants will gain a deeper understanding of advanced concepts in addiction, such as harm reduction and concurrent disorders. The Addressing Substance Use Champions Level 1 Workshop is a prerequisite for this session. If you have not attended Level 1, mandatory completion of the Engaging Clients with Substance Use Disorders e-Learn must be completed in order to participate in Level 2. You can access this e-Learn here. 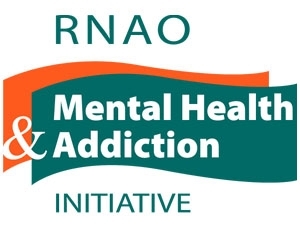 A certificate of completion will be provided at the end of the e-Learn, print and/or save a copy to present to RNAO staff the day of the Level 2 Workshop. Furthermore, an in-depth look at sustaining implementation of best practices thorough the use of the RNAO Toolkit: Implementation of Best Practice Guidelines (2nd Edition) will be explored.